BIM (Building Information Modelling) is fast becoming a game-changer for asset management and FM, with organizations achieving significant commercial, operational and financial benefits. 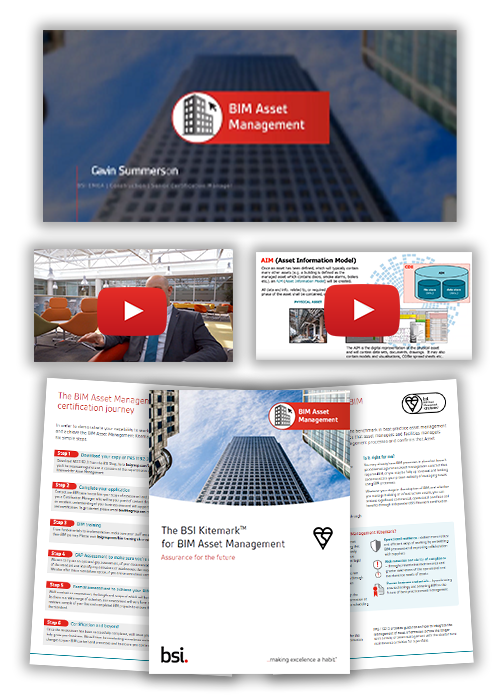 Download your BIM for Asset Management Toolkit today and discover how you can use BIM processes to increase the efficiency of maintenance and servicing, and give assurance to asset owners that their asset is managed effectively. to the processing of my personal data.